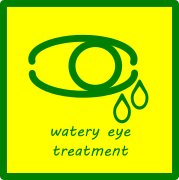 Watery Eyes Tear over-secretion is usually caused by irritation or inflammation of the surface of the eye. 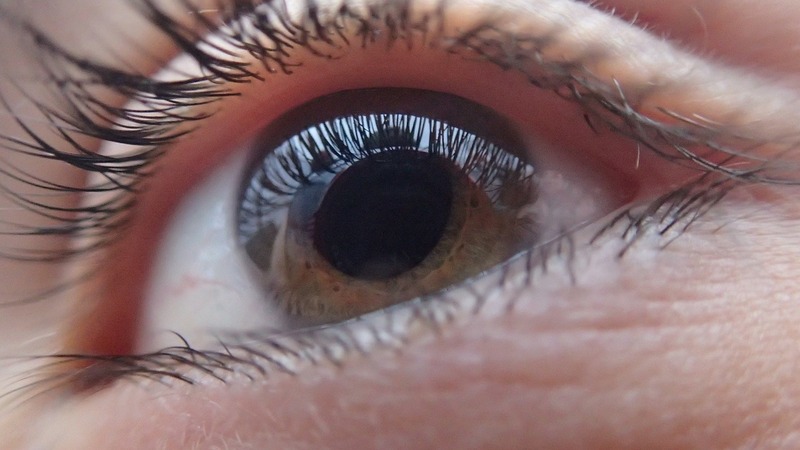 This can occur for a number of reasons, including eyelash and eyelid problems or allergies. 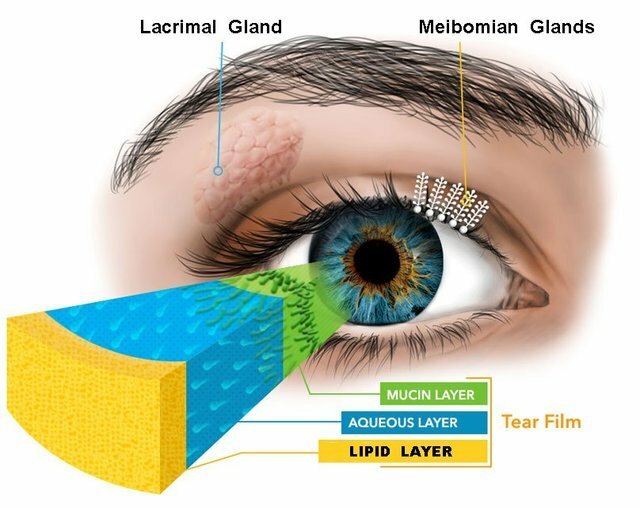 Oddly, a dry eye problem can sometimes cause watery eyes, because the eye produces excess tears to combat the irritation and dryness.